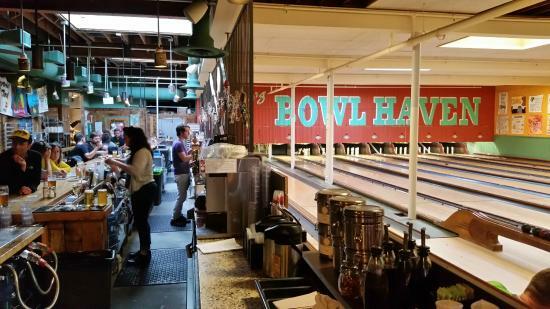 Join the Wolf-PAC Massachusetts team for some Pizza & Bowling in Somerville! This is your chance to meet like-minded people who care about saving our representative democracy, have some fun getting to know each other, learn more about our efforts and help strengthen the MA team. We'll reminisce about all the highs and lows of this legislative session, go over what we've learned, and discuss our plans moving forward. New volunteers are welcome! Bring a friend! Flatbread Company is near the Davis Red Line T station. If you need a ride, please let us know so we can organize carpooling.